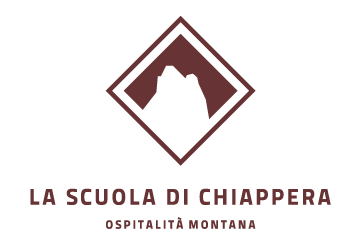 The area of Chiappera offers many possibilities for MTB lovers, e.g. the Bellino Peak – Carmagnola Hut Tour. The long military road allows everybody to touch one of the highest passes ever reached by a road on our West Alps. Maurin Pass Ciabrera Pass; Fea and Cavalla Passes; Pre Gardetta Pass; Gardetta Pass in the Unerzio Valley; Rocca la Meya Tour, with hiking to the Meya Peak on foot; Oronaye Tour; Cervet Mountain Tour in the Traversiera Valley; Auto Vallonasso Tour; Soubeyran Mountain Tour.